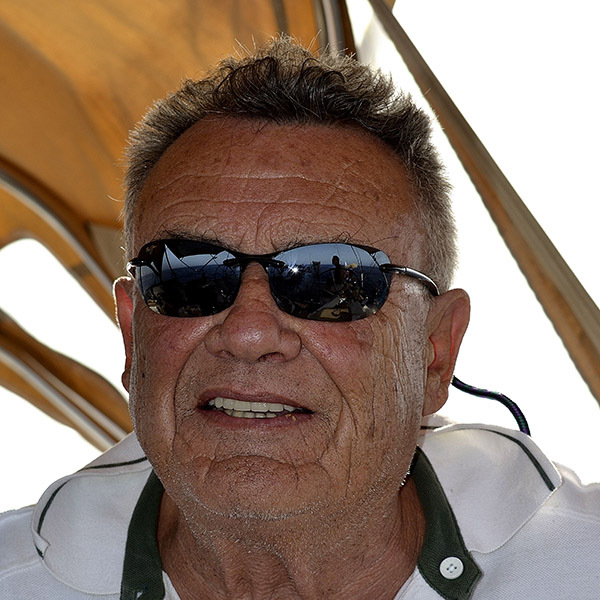 Wilfred Sultana enjoys an esteemed career with a forty-eight-year span and is the author of several editorials on Malta’s potential as a yachting haven featured in noteworthy international publications. He is also a well versed freelance journalist with frequent articles in the local media regarding the yachting industry and sailing in general. Sultana, was selected Malta’s Sports Official of the Year in 1986, awarded a Life Career Recognition in Media and Sport in 2013 and a Life Career Recognition in Journalism, Publications and Organisation in 2016. Wilfred has also been instrumental in the promotion and organisation of a variety of high profile events, the likes of the Malta-Pozzallo Windsurf Race, the Wishbone Windsurfing International Championship, the ‘off-road’ Camel Rally Malta, the Malta-Tunisia Yachting Rally, Faces of Africa Art Exhibition and World Ranking snooker tournaments. 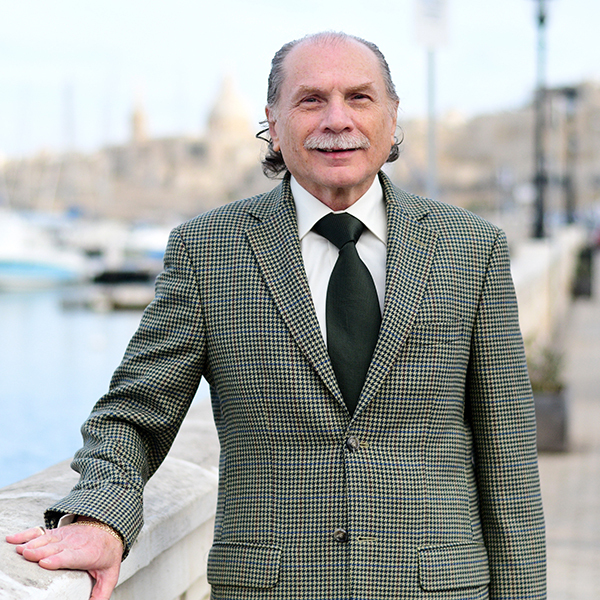 In 1994 he was Coordinator of the 1st Malta International Boat Show held in Birgu while in 2009 he organised the first of four Seminars on the local yachting industry. He is the founder editor and publisher of ‘Yachting in Malta’, a Directory to the services and facilities Malta offers in the yachting industry, first published in 1976 with its 12th Edition (2017-2018) due for publication in a few weeks’ time.